Working with Mel and Nathan over the past couple of weeks has been a great example of what COETAIL is all about. We’re connecting, sharing ideas and experiences and as a result learning more about each other and ourselves. I’ll be writing a blog post soon on the experiences and results of us changing an Acceptable Use Police to an Empowered Use Policy, and so far the experience has been great (thanks google drive). I’ve been reading lots of the other students’ blogs, and learning more about digital citizenship, and how people deal with concerns like cyberbullying, data loss, and just fear of the unknown. 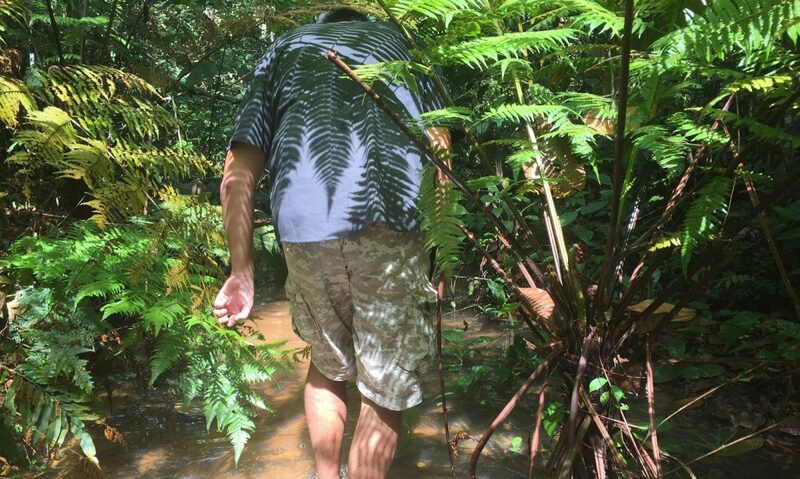 Many of my fellow COETAILers show passion and curiosity where there might be fear. So my wondering for this week is how do we create people who are passionately curious? As a teacher at an inquiry based school, how do we cultivate this in our students. Beyond being passionately curious ourselves, how can we encourage students to take risks and jump into things safely? Online we have access to heaps of data, but how do we use this? Do we use it to reinforce our own beliefs, or learn something new? Do we use this to find people like us, or meet people who will challenge us to learn something new? One of my reasons for living abroad is to make myself an “other” to live and experience in a place that is not my own, and where I won’t always feel comfortable. I do this so I can learn more about myself, but also reinforce the idea that we are always constantly learning, so I should never really feel uncomfortable. Again, I guess this goes back to Jeff‘s idea of always being comfortable being a beginner. If I am happy always being in a learning state, I am always going to learn more. But how do we help our students achieve this goal (or should we)? With Mel and Nathan, I’ve rekindled some passion for digital citizenship. Working with new people has inspired me to think a little different about how we use devices and what our expectations should be. Connecting with others is a wonderful opportunity, and the world wide web allows us to easily make these connections. Sometimes I think we have to give up being scared and just be curious about the experience we are about to embark on, sometimes I think it’s healthy to be a little worried about the “what if” scenarios. 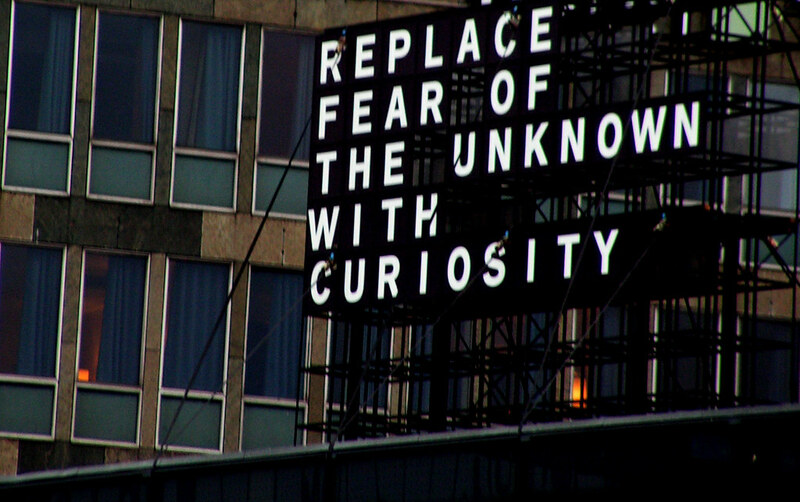 But ultimately I want to be able to replace the fear with curiosity.